In the lounge you will find a lot of friendly faces. 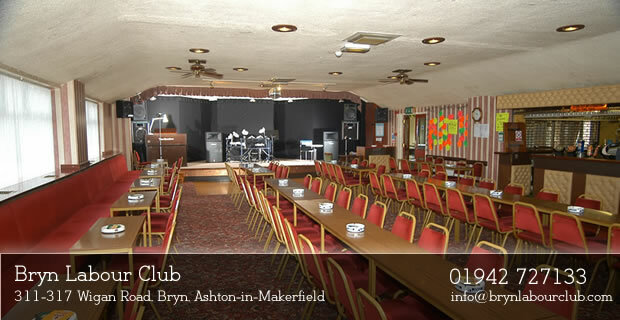 In here the bingo is called and can also be used as a smaller function room on certain days. The bar is split into two, like an ‘L’ shape that caters for the lounge and the outer room near the front doors. There are double door fire exits towards the back of the room that lead out onto the path near the main road. The lounge is basically the place to be to relax or play bingo if you like to. It is split into three sections, two smaller sections and a larger section with more seats. There are seats below the windows so if you easily get hot then you can gather some fresh air. 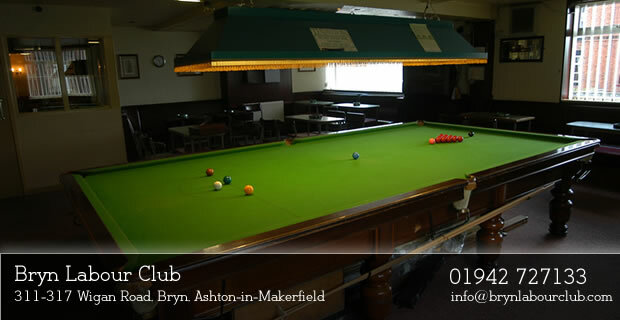 The same goes if you are too cold, there is under-seat heating fitted to most of the club itself so if you feel quite a cold draught then you can keep yourself warm. 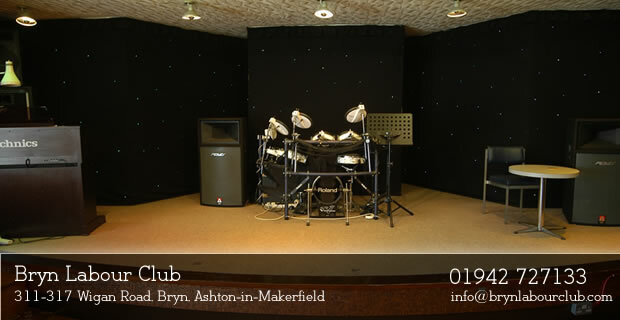 You are allowed to bring kids into Bryn Labour Club as long as they are supervised by an adult at all times and the only room you can go in is the lounge. 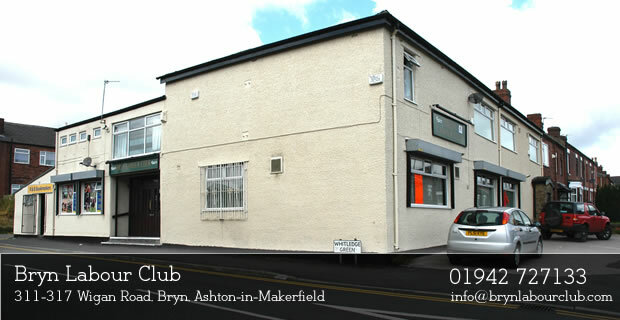 Children have to be out of Bryn Labour Club by 9pm. 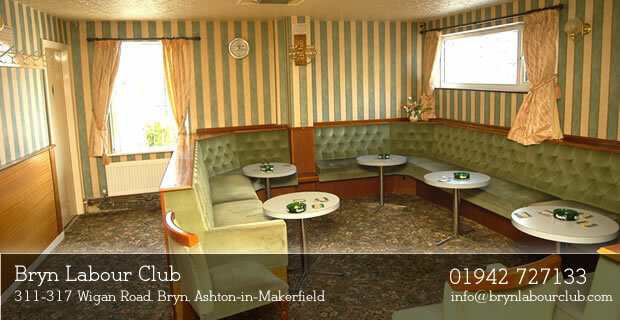 Bingo is hosted mainly in the lounge, please visit here to see the Bingo times. Our Saturday night entertainment slots also feature an interval where there is a bingo session upstairs.